The military is a demanding job field, one that requires a lot of both its servicemembers and their families. In an effort to ease the strain on these military men and women – especially when they are called up for active duty service – there is now a law that offers quite a few enticing credit card benefits. These perks will not only save them money, but also help ensure that our military families’ finances are secure while they are defending our country. Let’s talk about some of the benefits that come along with this law, as well as the perks offered by many of the big credit card issuers to our service men and women. The Servicemembers Civil Relief Act (SCRA) is a law that was enacted in 2003, meant to cover all active duty service members, reservists, and members of the National Guard while they are called to active duty. The coverage provided by SCRA begins the day that the service member is moved to active duty service, and ends somewhere between 30-90 days following their discharge from active duty. 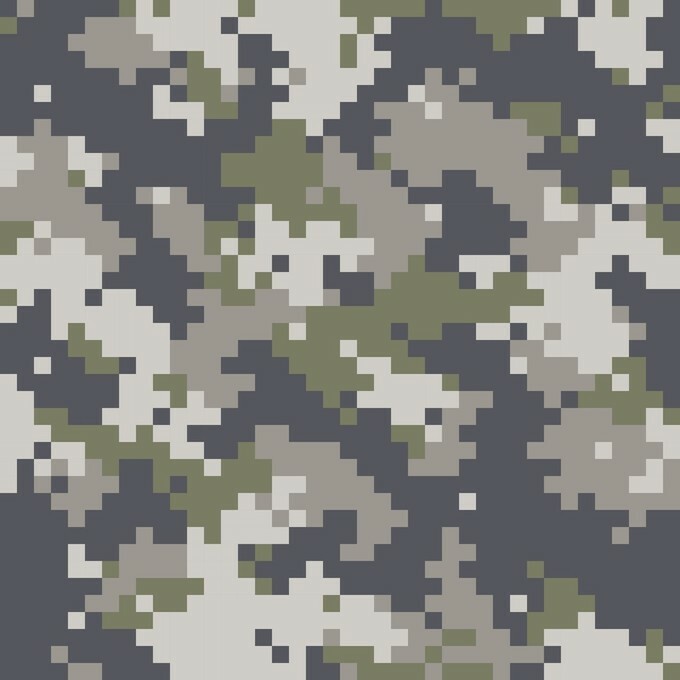 This law gives military members a large number of financial and legal protections that are not offered to the general public, including things like mortgages, property taxes, federal taxes, life insurance, legal proceedings, rental agreements, cell phone contracts, vehicle leases, student loans, auto loans, and even credit cards. Let’s just focus on the latter for now, though. Thanks to SCRA, your credit card interest rate will automatically be limited while you are on active duty. The intent of this law is to keep your debt from spiraling out of control or overwhelming you/your family while you are protecting and serving our nation. The interest rate provision with this law limits your credit cards (among other accounts) to a maximum of 6% while you are serving on active duty. If you are still working to pay off any number of balances and get called to active duty (or join the military), this could mean a significant drop in your monthly charges! In fact, with the average credit card interest rate ranging between 15-20%, a reduction to 6% could mean getting out of debt faster (and for less money) than ever. Of course, there are limitations to SCRA. First, any debt impacted by the law must have been incurred prior to joining the military/getting called to active duty. What does this mean? Well, if you’re currently on active duty orders and decide to open up and max out a few credit cards, the company isn’t obligated to give you the interest rate reduction. It’s intended to make existing debt easier to manage while on orders. However, one upside is that even if you get out of the military, the card issuer is required to continue limiting your interest rate to 6% until the debt is repaid. Even if you still have a balance remaining when you reach the end of your active duty service, you’ll still be able to enjoy the rate reprieve offered by SCRA. Maybe you don’t carry credit card debt, or are close to paying off a balance. 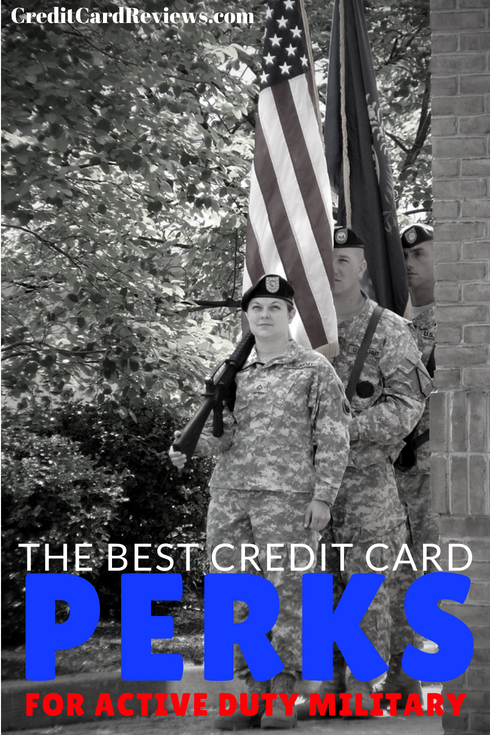 Are there any other perks offered to you, as a military servicemember, by credit card issuers? In fact, there are… and this is actually one of my favorite benefits. A number of credit card companies will actually waive your annual fee if you’re on active duty, This could potentially save you hundreds of dollars a year while carrying some of your favorite card products. For instance, take the Platinum Card from American Express. With its annual benefits – like premium airport lounge access, an annual travel credit, and even an annual Uber credit – this card is arguably one of the best products on the market today. However, there is one very big deterrent to its ownership: an annual fee of $550. Unless you use most of the perks offered by this card and/or travel frequently, it’s difficult to justify such a high annual expense. If you’re active duty, though, you’re in luck: American Express will waive the $550 fee! This benefit isn’t just offered for military card owners, either. Let’s say that your spouse is active duty; you can add them as an authorized user on your account, and American Express will waive your annual fee. A number of other card issuers offer the same benefit on certain products, such as Chase, Citi, Capital One, Bank of America, and Barclaycard. While the SCRA law doesn’t require them to do so, it seems that waiving annual fees is the way that many issuers extend thanks to our nation’s military. While late fees are specifically waived under SCRA, they often wind up being indirectly waived as a result of the law. If you (or your spouse) miss a payment while on active duty, this can save you quite a bit of money. As we’ve mentioned, SCRA limits the interest rate on all credit card accounts to a 6% maximum. Under the law, a late fee counts as part of that “interest charged.” This means that if you are already paying 6% interest and were to incur a late fee, your total fee amount would be above 6%... which goes against SCRA. As a result, many credit card issuers will be forced to waive late fees on your accounts. However, it’s important to note that if they drop your interest rate below 6% – say they’re only charging you 5% in interest, for example – they can safely still charge late fees without going over the SCRA limit. Serving our country as a military member is an admirable thing to do, and most companies are happy to show their appreciation. Thanks to the policies put in place by many credit card issuers, and with the enactment of SCRA, you can take advantage of many money-saving opportunities while on active duty.